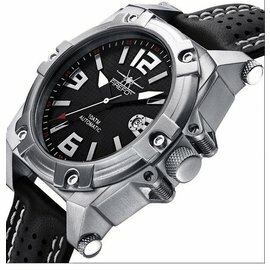 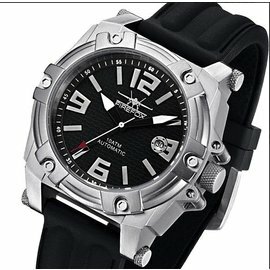 FIREFOX Watches are made guaranteed by German high-class standards and by our constant control. 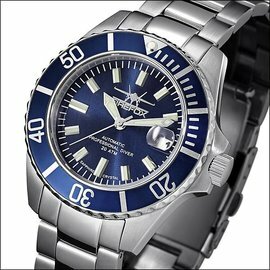 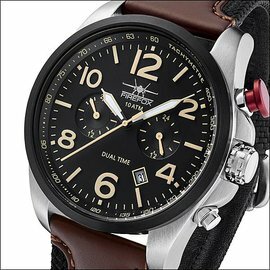 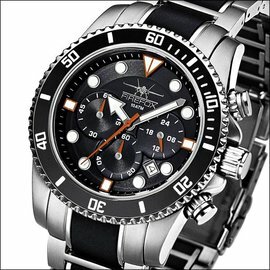 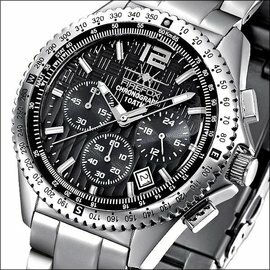 Firefox deals for nearly 20 years with the production of wristwatches, airman's watches and chronographs as well as also automatic watches. 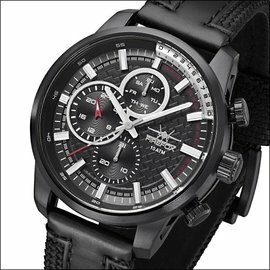 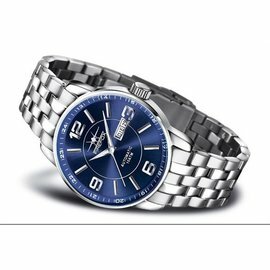 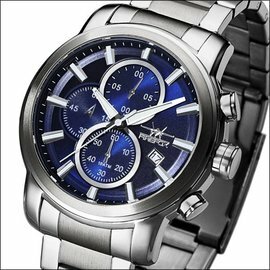 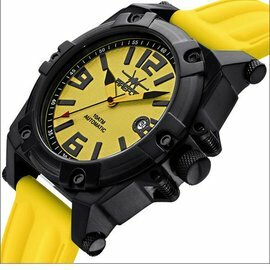 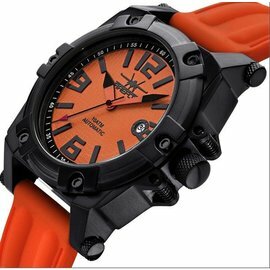 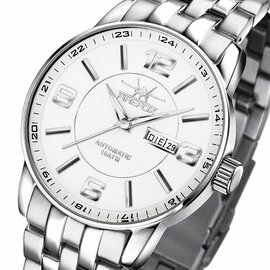 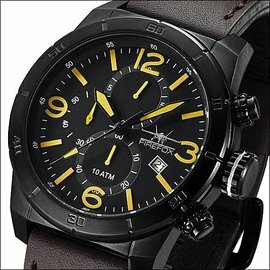 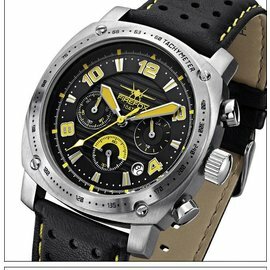 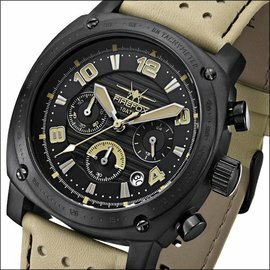 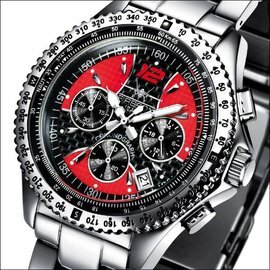 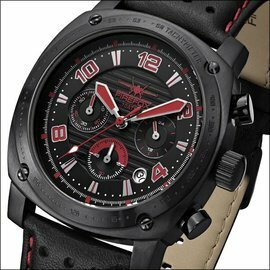 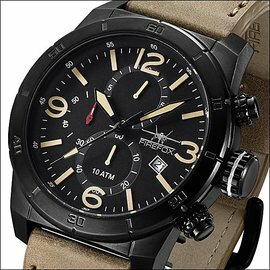 The unusual design as well as the processing of high-quality materials and not least the excellent price – Leistungs – relation distinguish these watches. 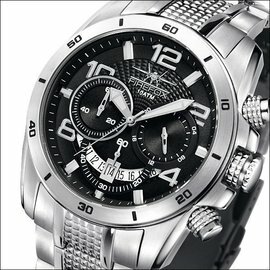 The heart every Firefox clock exists exclusively of Japanese and Swiss brand clockworks of the highest precision which belong to the best worldwide. 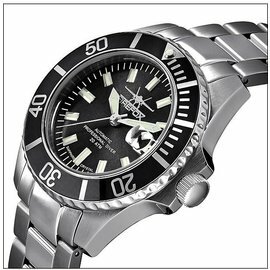 With a clock FIREFOX you acquire guaranteed a very exact high-class clock to you always a reliable companion will be.